By Audrey Golden. Nov 3, 2015. 9:00 AM. On the whole, not a lot of recent Scandinavian fiction has made its way into the hearts of English-language readers. 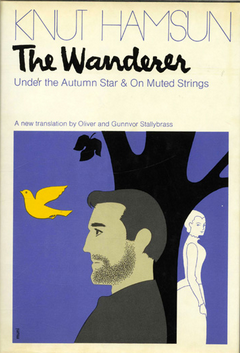 This isn’t to say that a lot of great novels aren’t out there waiting to find a translator, but rather that these translations just don’t happen with too much frequency. 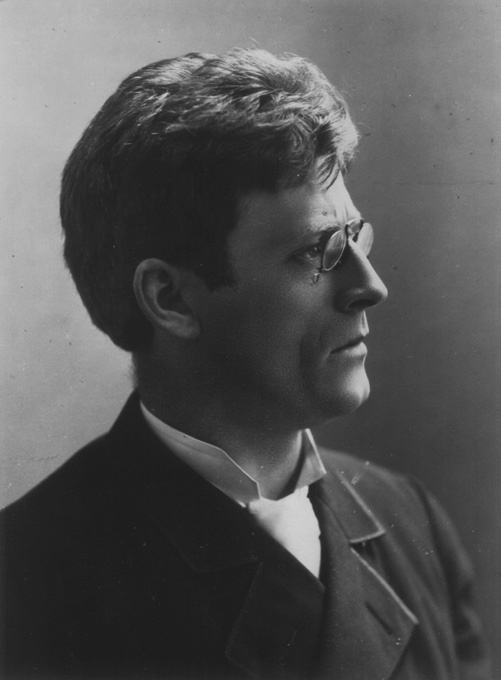 Many American readers have heard of and possibly read the works of Knut Hamsun, the Norwegian Nobel Prize winner from the first half of the twentieth century who died a Nazi sympathizer. And perhaps you picked up a copy of Lars Saabye Christensen’s The Half Brother (2001), a modern epic that delighted and excited European readers. But by and large, Scandinavian fiction hasn’t been a steady source of the bestseller. Until, that is, Karl Ove Knausgaard came onto the scene. The salient lack of Norwegian novels in English-language bookstores over the last century doesn’t speak to Scandinavian fiction in general. To be sure, it would be difficult to walk by any bookstores shelves over the last decade without eyeing one of the English-language translations from the series that began with the Swedish novelist Stieg Larsson’s The Girl with the Dragon Tattoo (2005). And toward the turn of the twenty-first century, you might have read the Danish author Peter Høeg’s Smilla’s Sense of Snow (1992), which was adapted into a British film starring Julia Ormond and Gabriel Byrne. But it wasn’t until Karl Ove Knausgaard published the first book in his My Struggle series (2009-2011) that Americans readers began to really take notice of Norway’s fiction scene. Knausgaard’s six-volume autobiographical novel, which spans around 3,600 pages, has been a sensation since its release in Norway. Indeed, around one out of every ten Norwegians is said to own a complete copy of the text. And now, the autobiographical novel is making its ways to American readers, too. My Struggle has already been translated into 15 different languages, and it’s being translated into English serially. In other words, English speakers thus far only have access to four of the six volumes of the novel. The others will be translated at a later date. What do we know about the book thus far? According to an interview in The Paris Review, the “great theme” of Knausgaard’s multi-volume text is “meaning and the loss of meaning.” He explores themes such as aging and the desire to find newness in the world. In so doing, Knausgaard brings in moments that expose his closest friends and family members, incorporating them as characters into his work of autobiographical fiction. So what’s the Norwegian novel really about? There’s a lot in those 3600 pages, and narrative voices and themes shift constantly. As Knausgaard put it, “I wanted to write about [Paul] Celan and I wanted, on the next page, to go and buy bacon in the supermarket because both are a part of my life.” We recommend you pick up one of the English-language installments of the novel to see for yourself what the hype’s all about.